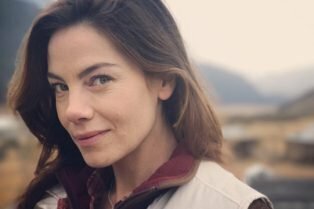 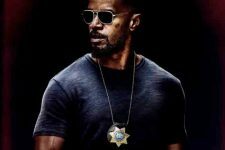 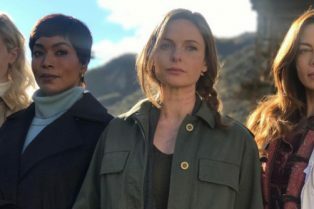 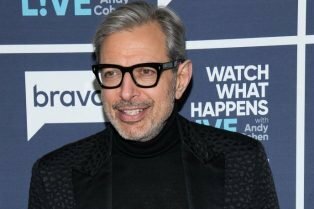 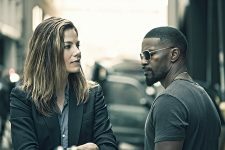 Jeff Goldblum Joins Dramedy The Price of Admi..
Michelle Monaghan’s Julia Meade Will Re..
Michelle Monaghan and Michael Sheen to Headli..
Jamie Foxx in the Sleepless Trailer! 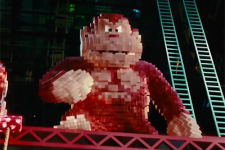 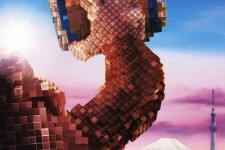 The Latest Pixels TV Spot Offers New Footage! 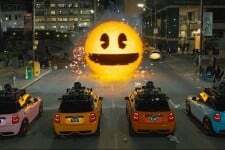 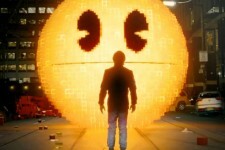 It’s a Pac Attack in the New Pixels Trailer!